MycoVeggie EU is a high fiber food supplement carefully prepared from the finest all-natural ingredients including vegetables, various mushrooms, spirulina, green tea, mulberry leaf, ginkgo leaf, noni leaf, fruits, herbs and a selection of spices. 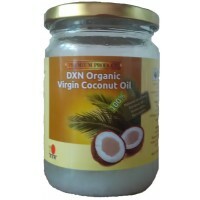 It is low in fat, sugar-free, cholesterol-free and high in both soluble and insoluble fiber, vitamin C, calcium and iron. 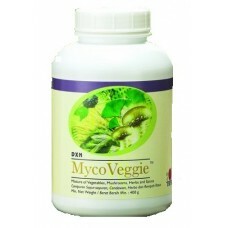 DXN MycoVeggie EU is a source of high quality fiber for your body. 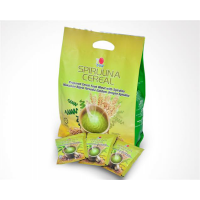 Spirulina is well-known as a balanced food while high fiber cereals are usually recommended by nutri..
NutriZhi™ is a mixed soy and malt beverage specially formulated using premium quality soybeans, malt..
Virgin Coconut Oil is a high quality coconut oil extracted from the kernels of coconuts. 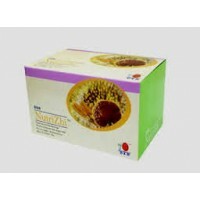 It contains..